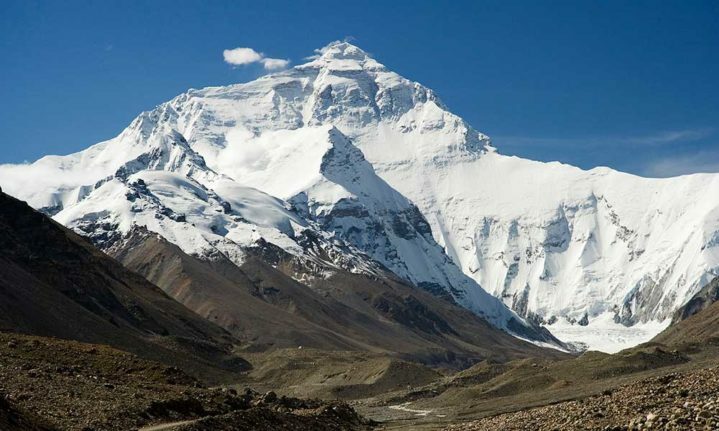 In an interesting update for the Himalayan nation, a team of American scientists have flown in to conduct studies on how pollution has impacted Himalayan mountains and glaciers, melting due to global warming. 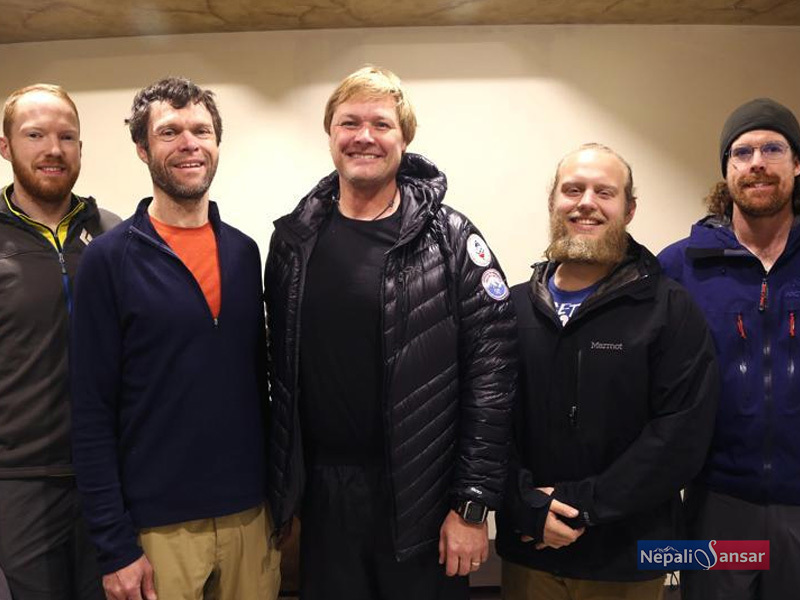 The American team, led by John All from Washington University, plans to begin their climb in May 2019 to collect samples and study the ice, snow and vegetation. All’s team will study color and mineral content of the snow and ice on the mountains while collecting plans and other vegetation on the foothills. 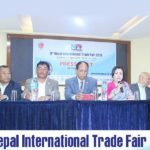 The team is planning to collaborate with the Nepali local university and governments agencies to collect the data, which will then be compared to the existing data that the professor obtained on his 2009 visit to Nepal. Earlier, a research conducted by 350 researchers from across the globe revealed that one-third of glaciers in the Hindu Kush Himalayan region (including Mount Everest) are at high risk of melting away due to global warming by 2100. The impacts of global warming on Nepal’s mountains and its surroundings are drawing concern from researchers and environmentalists around the world. More research is being invested in reducing the effects of global warming and pollution on the country’s mountain bodies, which are some of the important freshwater sources for South Asian countries.